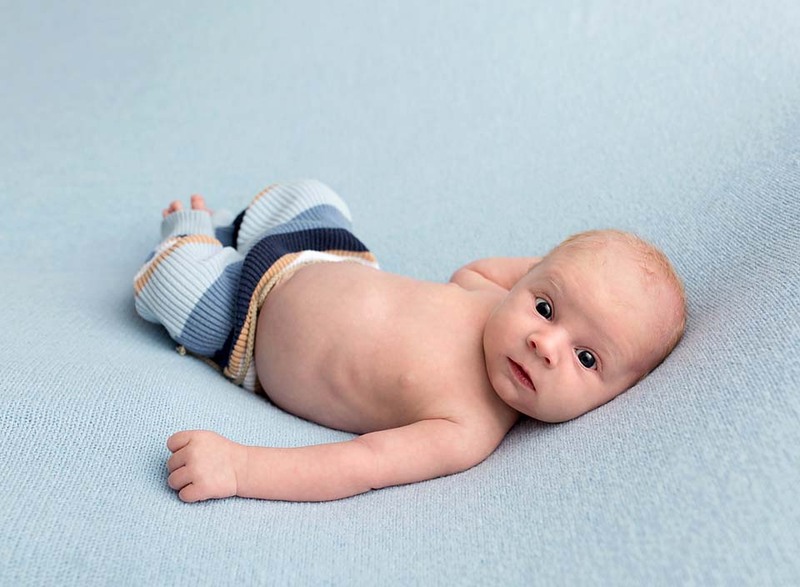 Newborn photographers specialize in photographing babies that are between 6 and 14 days old. When a family who has missed this short window contacts me wanting baby pictures for their 4, 6 or 8 week old babe….. of course I say I will. Some photographers won’t, but I know beautiful photos are possible at any age, and I’ll do my best to capture their infant at whatever age they are. The session may be different than a typical newborn photoshoot, but most often that doesn’t matter to the parents. Baby W was such a handsome little guy. 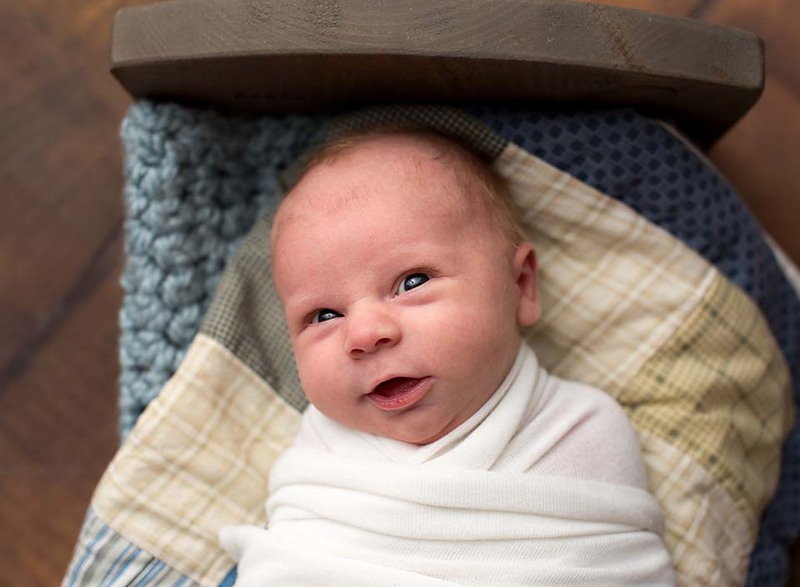 One of the benefits of capturing an older newborn is the gorgeous facial expressions, eye contact, and smiles! 6 week old W was full of them. We even got lucky when he snuck in a little nap…..! Even if you think you missed the ‘newborn’ window, give your photographer a call. 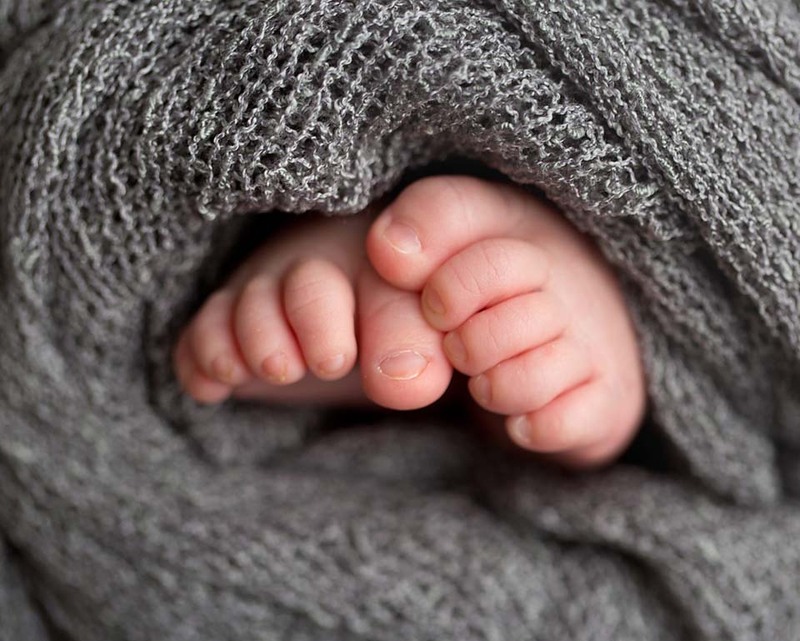 Discuss what type of photographs are possible at your baby’s age. 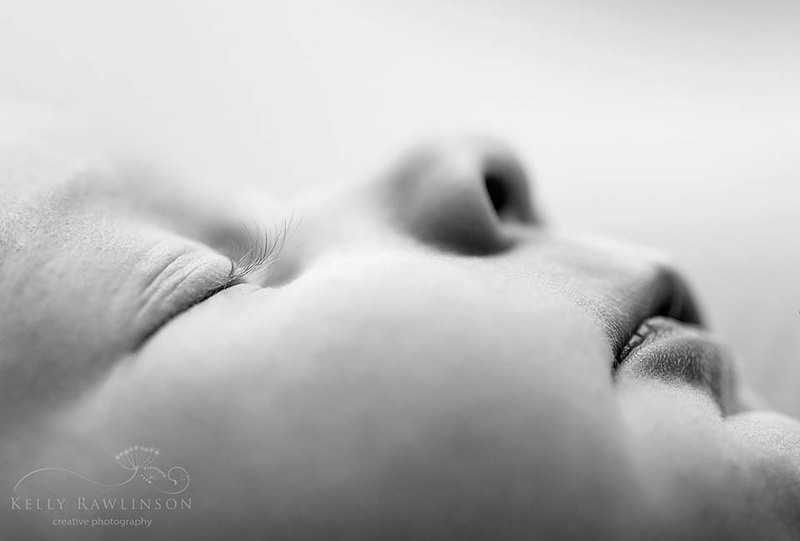 You will never regret capturing beautiful images of your baby/child- no matter the age.